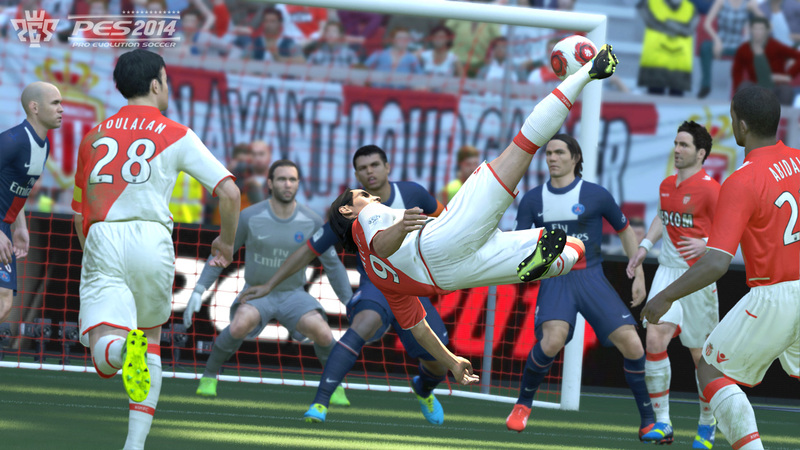 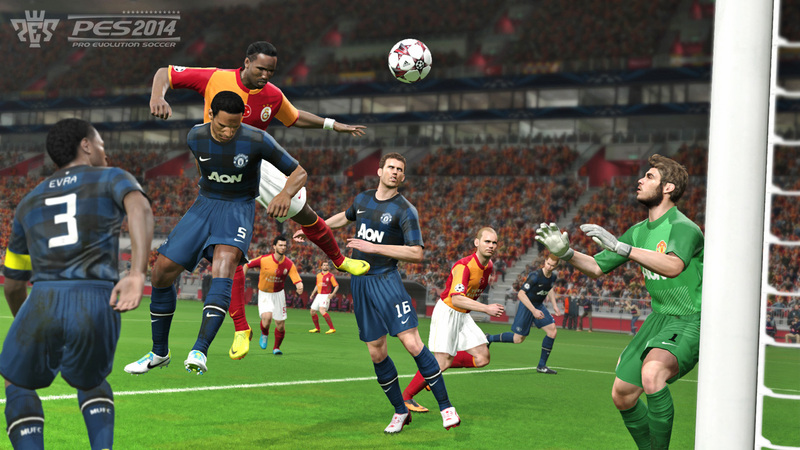 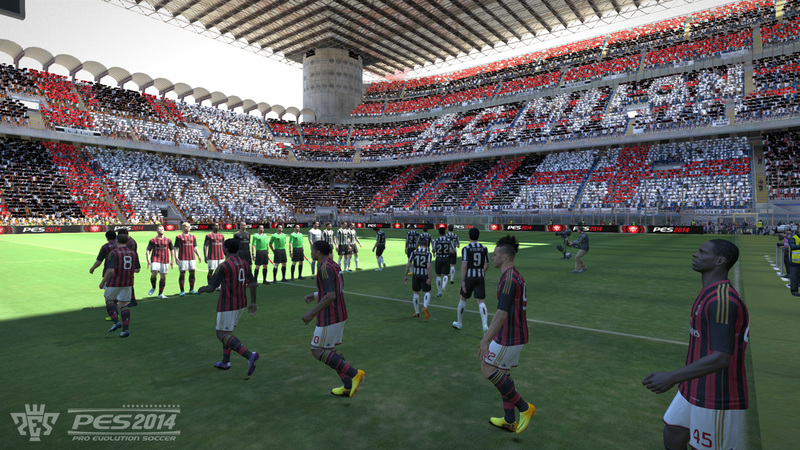 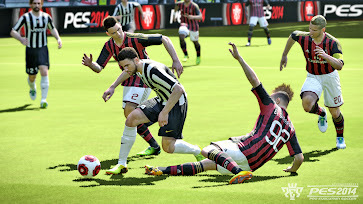 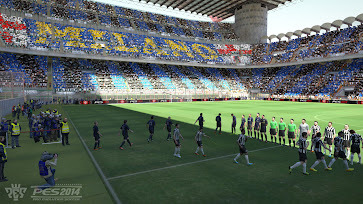 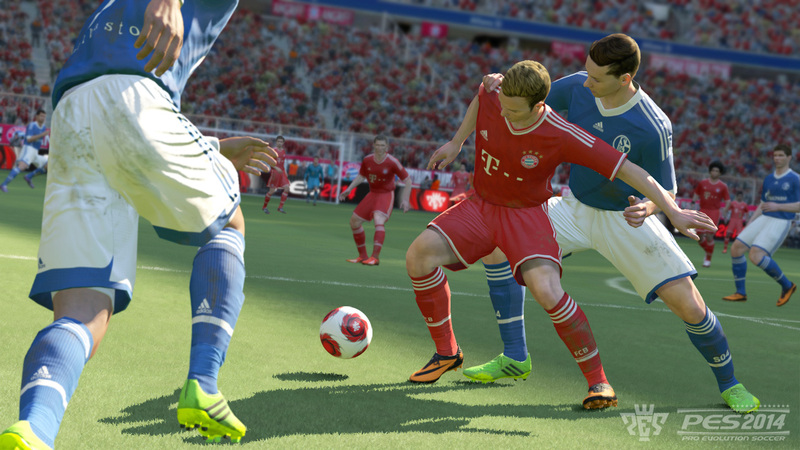 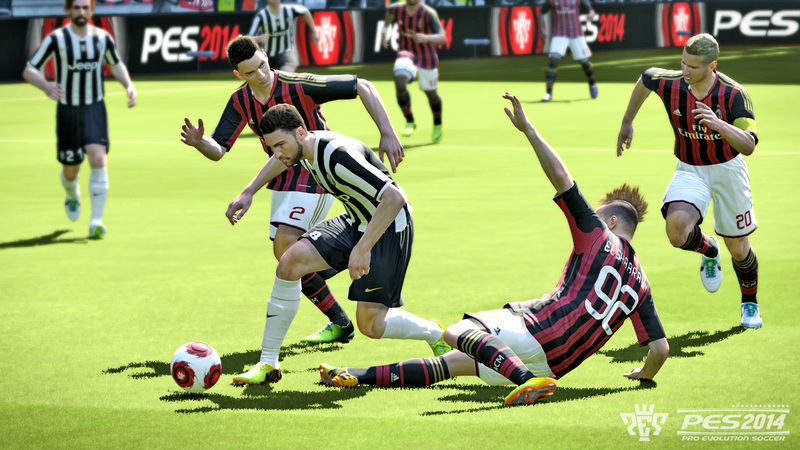 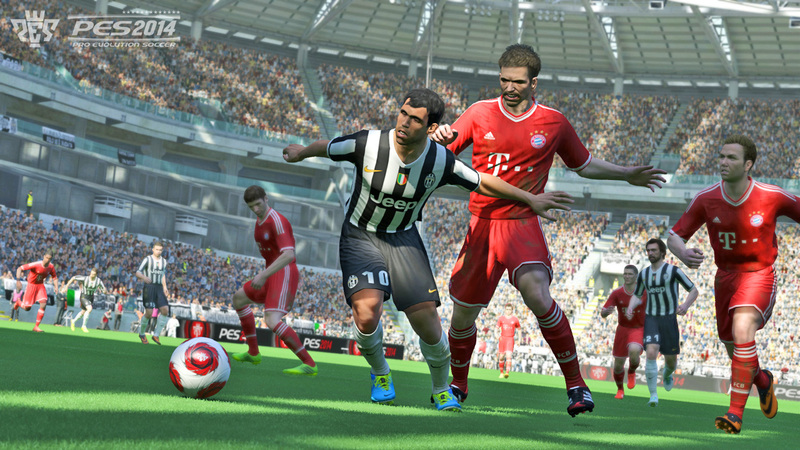 Konami released 10 new PES 2014 screenshots showing teams including Bayern München, Manchester United, Monaco, Schalke 04 and more. 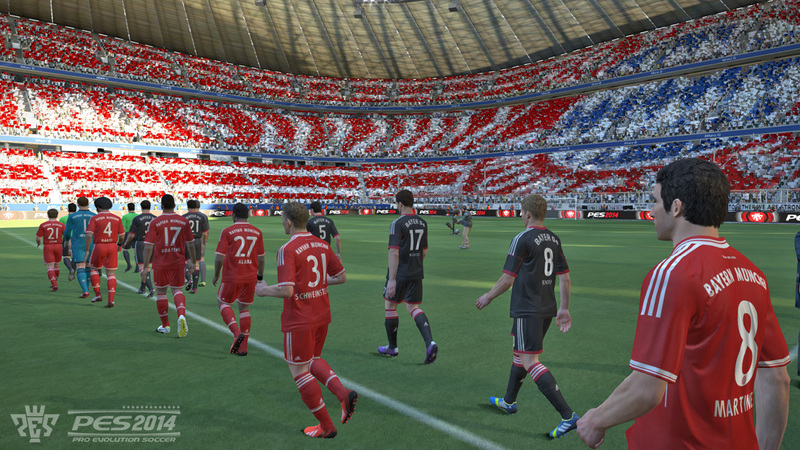 The screens also confirm there will be three licensed clubs from Germany, Bayern München, Bayer Leverkusen and Schalke 04. 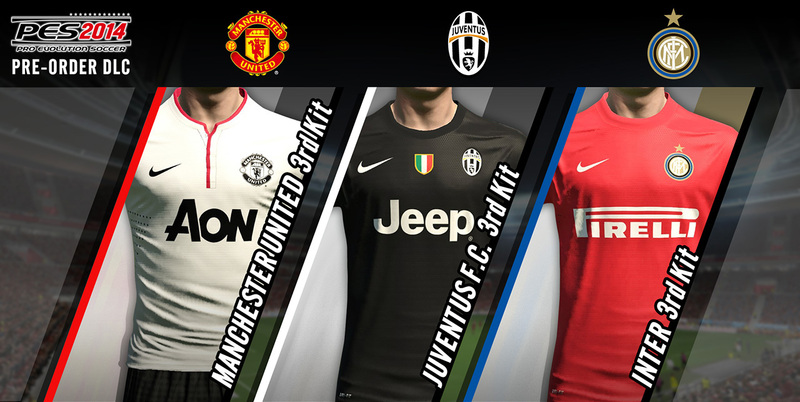 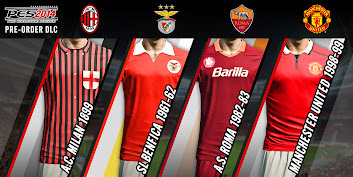 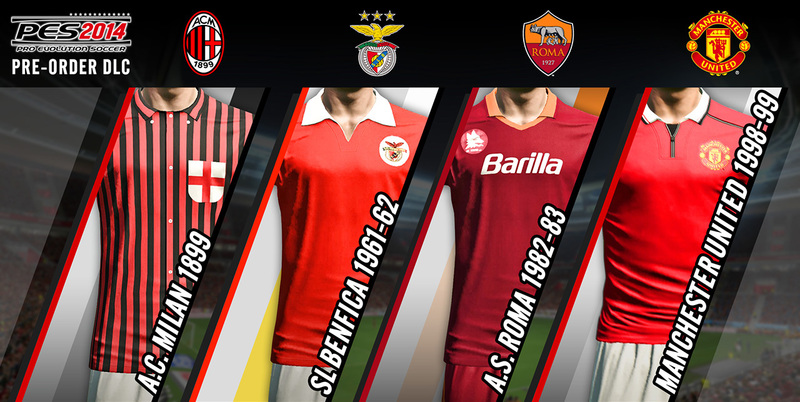 There will be 3rd kits as well as classic kits available for people who pre-order PES 2014.